Length and accuracy will be key to one’s title drive at the tight, hazard-laden par-71 layout with the foreign bidders also have to endure the heat and the wind expected to come into play in all four days of the $100,000 championship serving as the penultimate leg of the 2018-19 PGT Asia season. 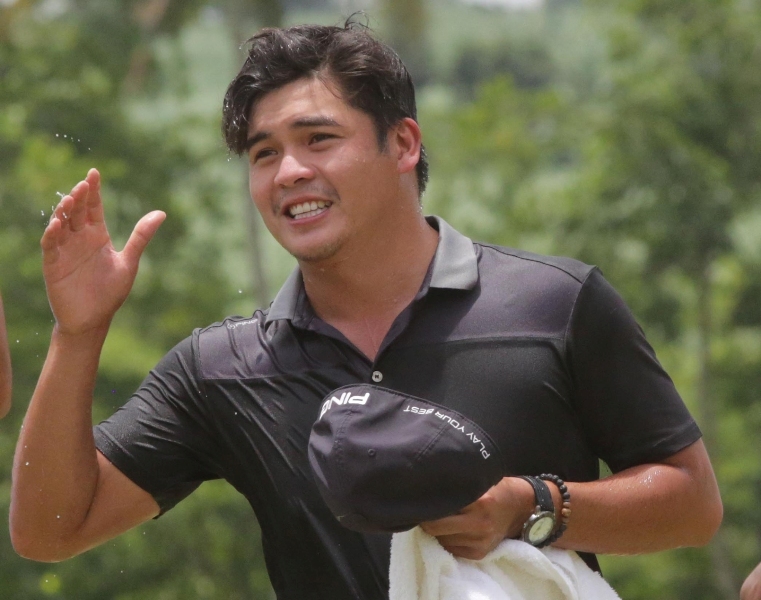 James Ryan Lam started out with a flourish and ended a nine-year quest for a championship with a resounding four-stroke victory over American Josh Salah on a closing 68 to claim the CAT (Central Azucarera de Tarlac) Open crown at the Luisita Golf and Country Club here yesterday. Justin Quiban recovered with flourish from a frontside meltdown to nail his second career victory, pouncing on a clutch two-shot swing on No. 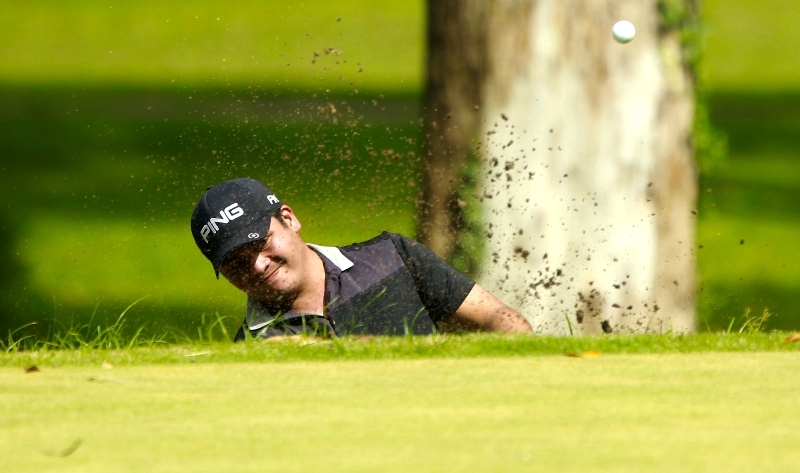 13 to turn a scary start into a resounding finish in the ICTSI Bacolod Golf Challenge here yesterday. 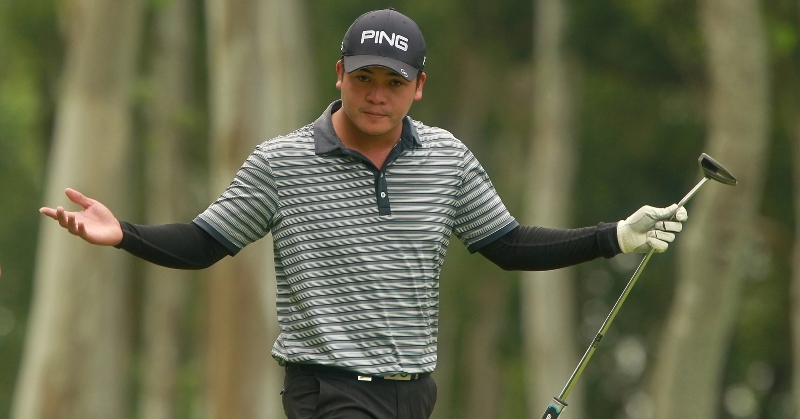 Justin Quiban drove through the tight Binitin course with clockwork precision for the second straight day, shooting a six-under 64 and wresting a huge four-stroke lead over erstwhile leader Nilo Salahog and a horde of fancied pursuers halfway through the ICTSI Bacolod Golf Challenge here yesterday.